Remember… that tomb is still empty! Out of the mouths of babes! Enjoy this uplifting reminder! We hope you will come and learn more about this amazing story! Join us for whatever activity fits best for you! Check out our church calendar page to see what that may be, or call 335-3663! Well, if you are looking for something fun to do this coming Sunday afternoon, have we got a deal for you! 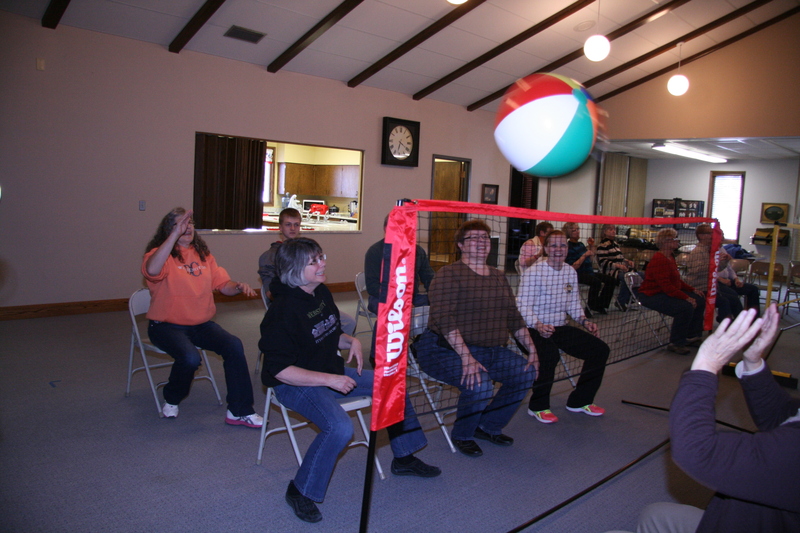 First, if you want some great fun, come join us for a rousing game of CHAIR VOLLEYBALL! Yes, it is really a game… but it has not quite made it into the Olympics just yet! We have invited our friends from Evangelical Covenant, and we will be having a two-net competition. It is amazing how great of a workout it is… besides all the muscles we use from laughing! 🙂 Come and at least watch how crazy fun it is! We will begin at 3:00 and play until about 5:00, when we will break for pizza…. And speaking of pizza…. 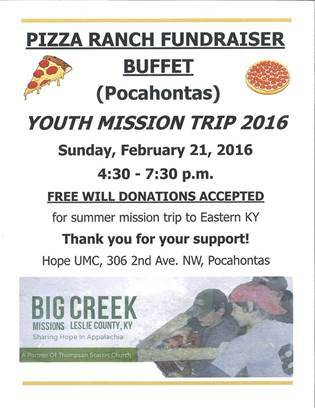 our Youth Mission Trip crew just happens to be hosting a Pizza Ranch Fundraiser Buffet this same day. So, from 4:30 – 7:30 pm, please be hungry for some pizza as they continue to work to earn money for their trip. Any free will donations are graciously accepted! 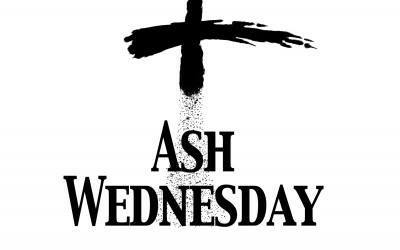 Ash Wednesday – Feb. 10th @ 5:30 p.m. Please join us for our Ash Wednesday Worship service on Feb. 10th at 5:30 p.m.